Hackathons have become the tech crowd’s version of job fairs. On most weekends in big cities with thriving startup scenes, hundreds of young programmers, many of them still in school, will turn up at hackathons — freewheeling competitions where amateur developers race to create applications with new software platforms, hardware or datasets provided by the sponsors. 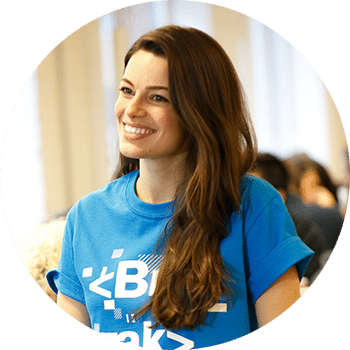 For 24 or even 48 hours, they network, brainstorm and grind out code, their efforts fueled by energy drinks, protein bars and the promise of attractive prizes. 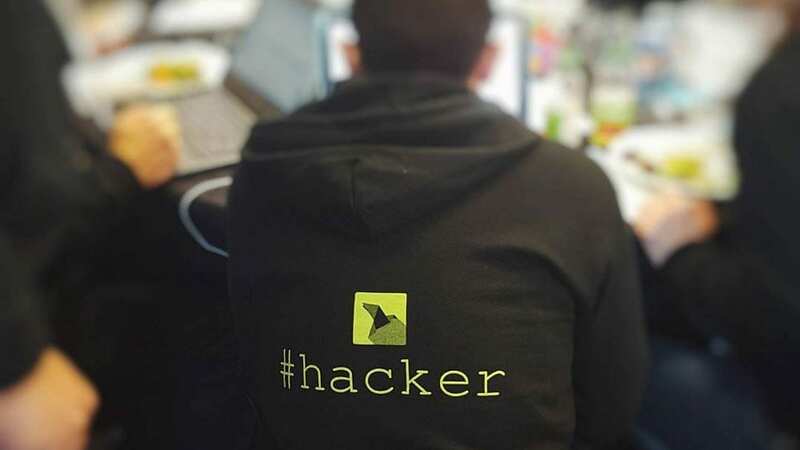 The earliest hackathons, which were loosely organized and somewhat anarchic affairs, sprang up at universities more than a decade ago. Recently, they’ve become more mainstream, seeing uptake by Fortune500 companies, big retailers and tech companies alike. MasterCard, AT&T, Unilever, PayPal and Microsoft have all held hackathons (both public and employee-only); Facebook recently held its 50th coding event, and more than 40 “intercollegiate” hackathons took place across the United States in 2014 alone. 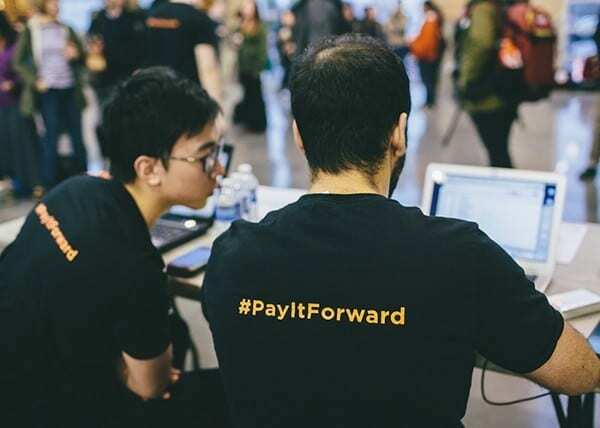 An industry has grown up around these events, with non-profits like HackerNest organizing them and finding sponsors, some of which provide impressive prizes (Salesforce, the sales-software giant, once offered $1-million). 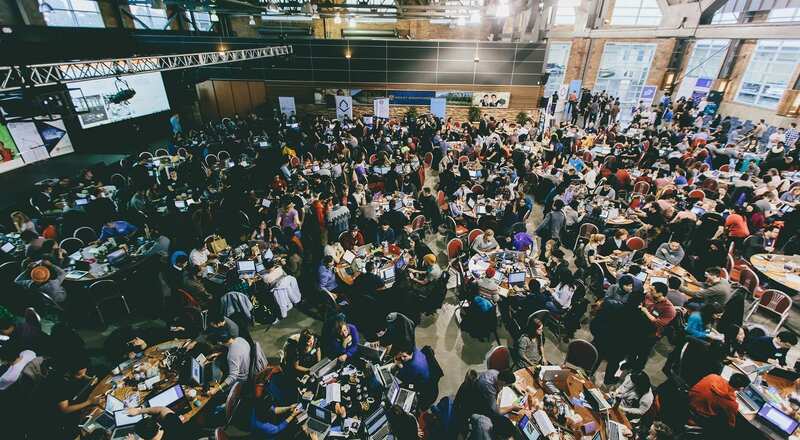 In Toronto, there were more than 30 hackathons last year, many held at MaRS, including HTML500 — Canada’s largest learn-to-code event, which was presented by Lighthouse Labs and had hundreds lining up on a cold Saturday morning to participate. But private enterprise remains the driving force. 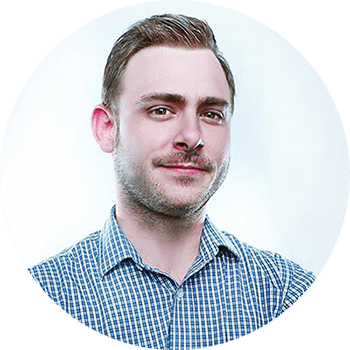 Karl Martin, co-founder of Nymi, says the Toronto firm has participated in, or sponsored, numerous hackathons for multiple reasons, including talent-spotting. He says that since Nymi makes a hardware device — a biometric wristband with security applications — it’s important for code writers to actually see it, so they can truly understand it. “We want developers to be playing with our product and [give us] feedback,” he adds, although company officials are on hand to get a sense of their skills, as well as to see what participants come up with. 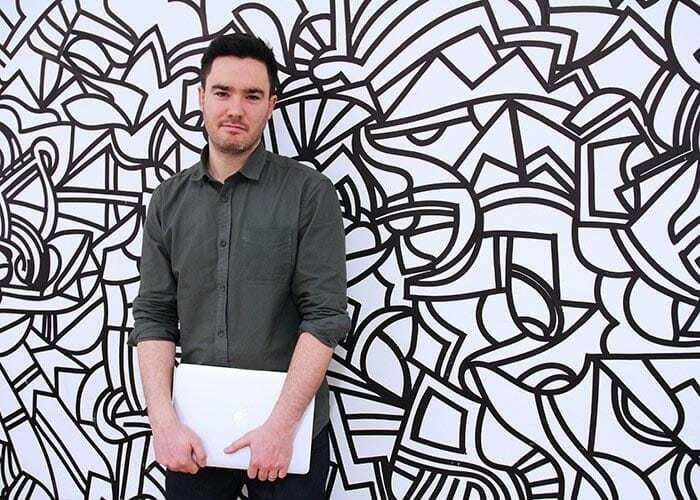 Mike Jarrell, Partnerships Director, Bitmaker, a startup that runs hackathons. Indeed, the courting process is somewhat more indirect, says Mike Jarrell, who is the partnerships director for Bitmaker, a Toronto tech skills accelerator. 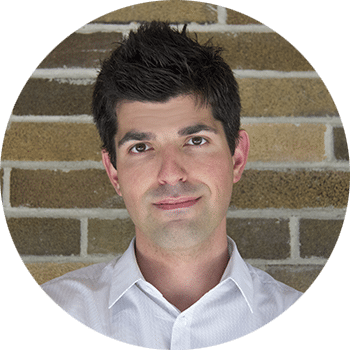 Thawar, a former vice-president of engineering at Toronto software development firm Pivotal Labs, and now chief information officer of a new startup venture (currently in stealth mode).